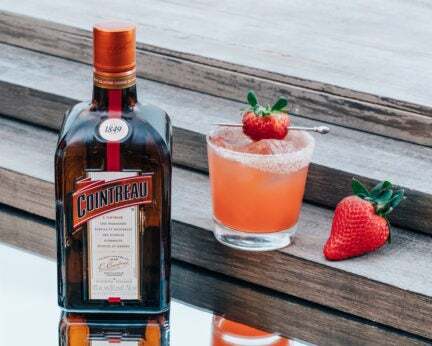 To create this cocktail, first combine all of the ingredients in a shaker. 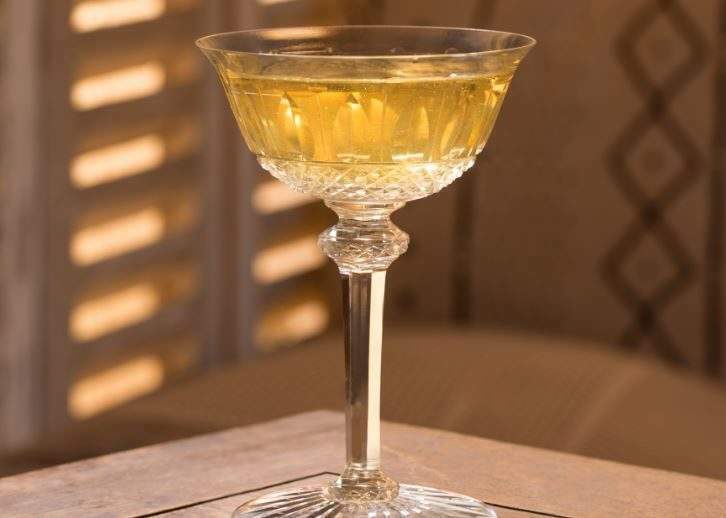 At ME London, these are dry shaken (without ice) to whip air into the cocktail. Four to five ice cubes are then added and the mixture is shaken again before being poured into a glass with edible flowers for decoration. Add all of the ingredients to a shaker and dry shake to whip air into the cocktail. Add four to five ice cubes, shake again and serve, with edible flowers added at the end. 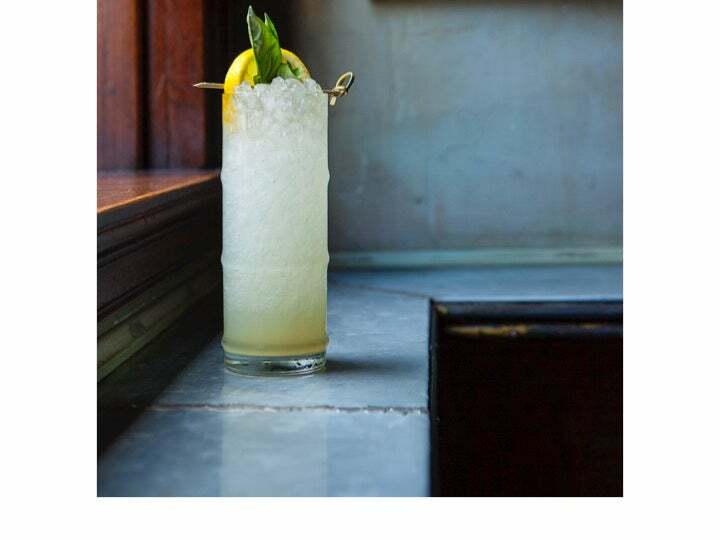 To create this Chelsea Flower Show inspired cocktail, add the ice to the shaker first, followed by all of the other ingredients. Shake the mixture and serve with edible flowers for decoration. 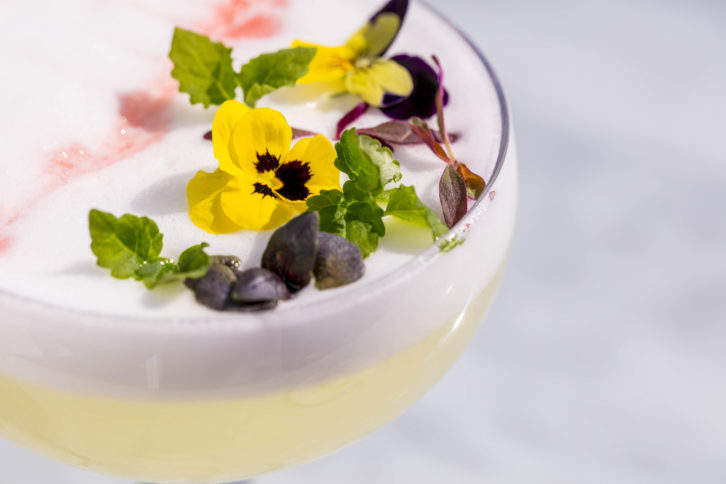 Just like the Radio Garden cocktail, the St Germain Sour is made by adding ice to the shaker first, followed by the other ingredients, then shaking and serving with edible flowers as a final flourish. You can try each of these cocktails at the luxury hotel ME London’s Radio Rooftop bar throughout the Chelsea Flower Show period. The four special cocktails are an appealing and prettily presented combination of edible flowers, pastel hues and floral flavors. Try these cocktails at Radio Rooftop, ME London and find out more about Chelsea Flower Show by going over to rhs.org.uk.